How can we meet the challenges posed by our aging societies through applying strategies of art and design and artistic research? This question lies at the heart of the research project Dementia.Arts.Society. (D.A.S.). The exhibition of the same name is presenting results and insights gained in the last three years of research. We aim to grow positive awareness of dementia, and to develop tools and strategies that might ease the lives of people with dementia and their caregivers. 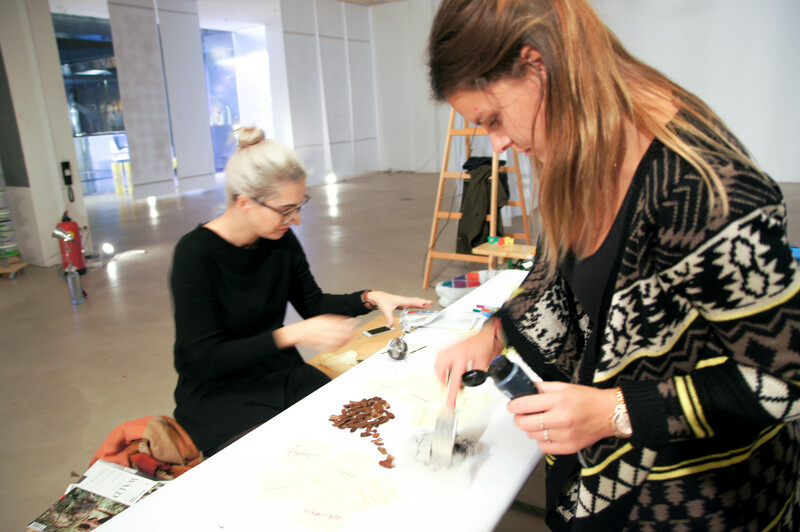 A diverse range of workshops is offered as part of the exhibition. Both people with and without dementia are invited to join synergies, connect and find a common language of understanding and togetherness. 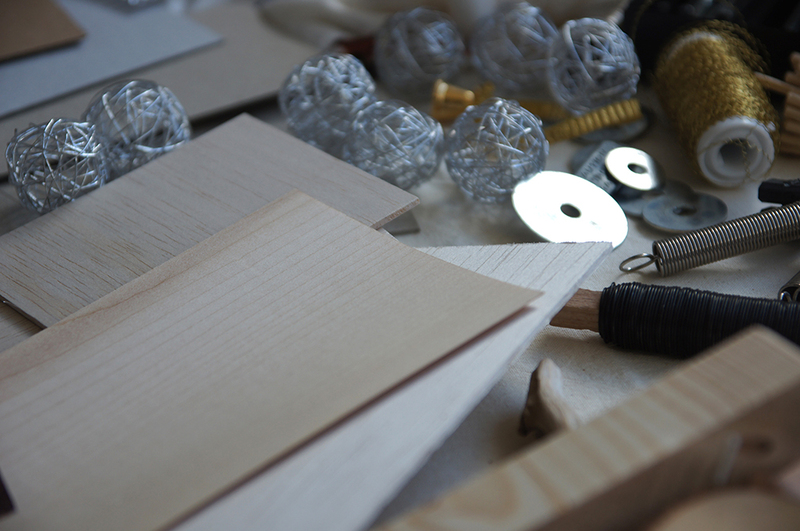 A diverse range of workshops is offered as part of the exhibition Dementia. Arts. Society.. Both people with and without dementia are invited to join synergies, connect and find a common language of understanding and togetherness. Workshops and guided tours taking place during the exhibition are free of charge. Attending the workshops is possible without registration. 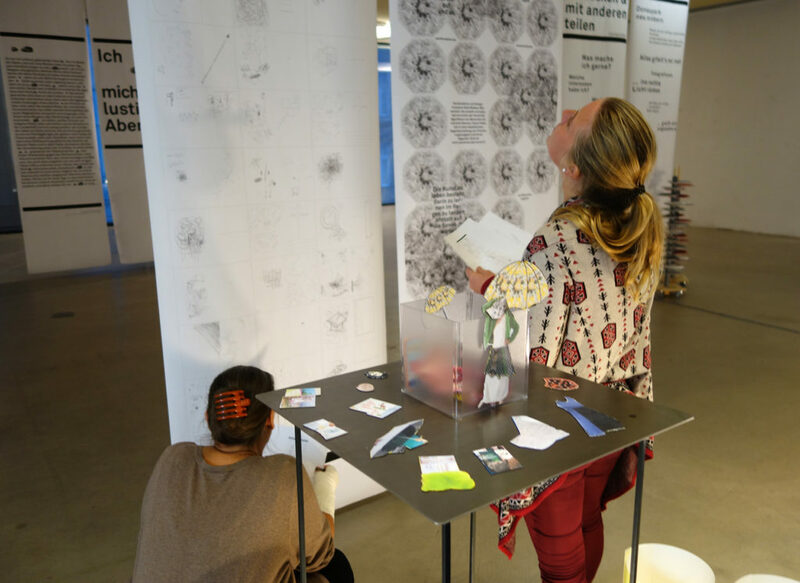 Artistic Research is one of the core activities at the University of Applied Arts Vienna (Die Angewandte). In view of the Angewandte’s exhibition Understanding Art and Research which will be opened on 12 April in the Dunedin School of Art Gallery, the seminar will provide an overview into the Angewandte’s approach regarding art and research activities respectively, including the exchange of personal insights via specific case scenarios. Colleagues participating in the exhibition will be present. President Gerald Bast opens with “Surviving in the Digital Age: Why humans need art-based approaches for not to getting lost in transition”. Afterwards colleagues will present individual approaches to their art and research activities including aspects regarding collaborative projects: Cornelia Bast: “Art, Dementia and Empathy”, Konrad Strutz: “The Entanglement between Gesture, Media and Politics” and Anna Vasof, with first hand insight into the University’s PhD in Art Programme based on the development of her project “Non-Stop Stop-Motion”. Gerald Bast, Cornelia Bast, Konrad Strutz, and Anna Vasof are colleagues, visiting Dunedin School of Art as exchange partners from Die Angewandte (University of Applied Arts) in Vienna, Austria. 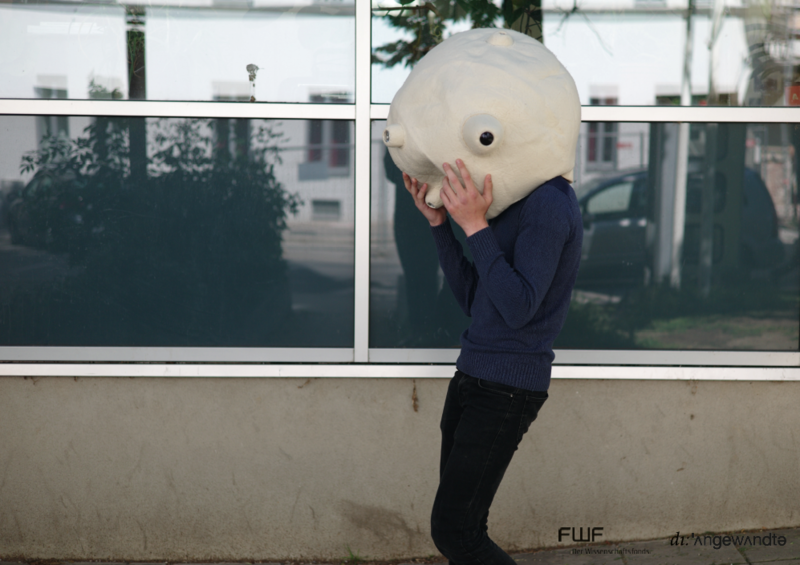 Colleagues from the Angewandte’s in Vienna will present a video by Anna Vasof with first hand insight into the University’s PhD in Art Programme based on the development of Anna’s project “Non-Stop Stop-Motion”. How can we meet the growing challenges that the issue of dementia constitutes for our society? How can we help people with dementia participate in society as long as possible? DNEMEZ WELTNE is dedicated to these questions within the framework of a cross-disciplinary symposium. National and international guests from the fields of science, art, design and social organizations give insights into their work on the subject of dementia. Immerse yourself in the worlds of innovative projects. Let yourself be inspired by lectures and meet the idea generators in person at the following interview. Even the hosts Dementia. Arts. Society. present the current state of their artistic research. The project creates new approaches to the topic of dementia and raises social awareness for the lifeworlds of people with dementia. 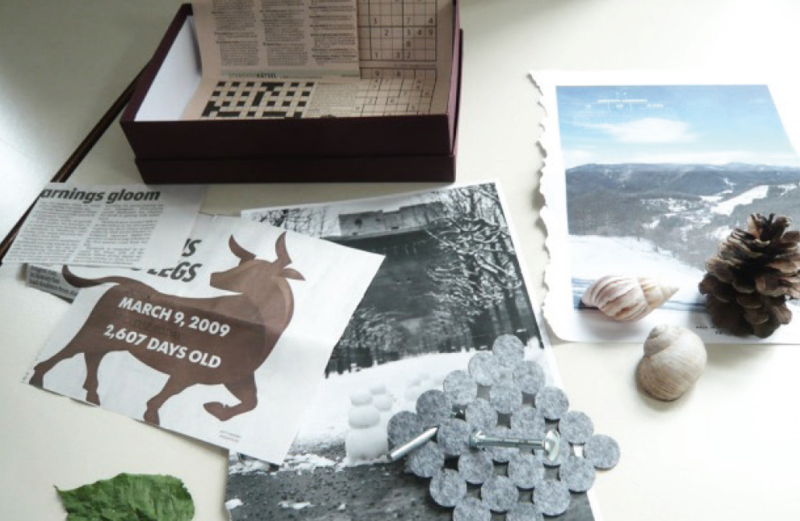 LEBENSWELTEN is part of the artistic research project Dementia. Arts. Society. (D.A.S.). The project offers new approaches to the topic of dementia and, with different participatory workshops and interactions in the public space, raises public awareness for the lifeworlds of people with dementia. 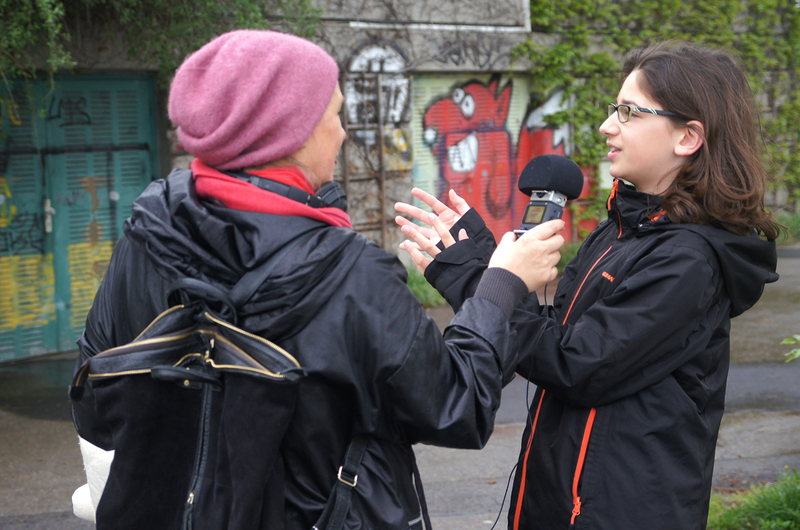 The transdisciplinary team introduces itself and talks about the personal experiences in the context of STADTARBEIT. 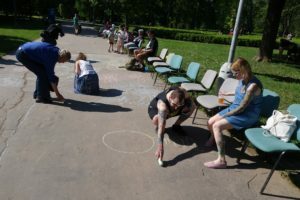 How did the individual team members perceive the different participatory workshops and interactions in the public space? What kind of synergies and connections between people with and without dementia could they detect? INI PART– WHAT MOVES ME? 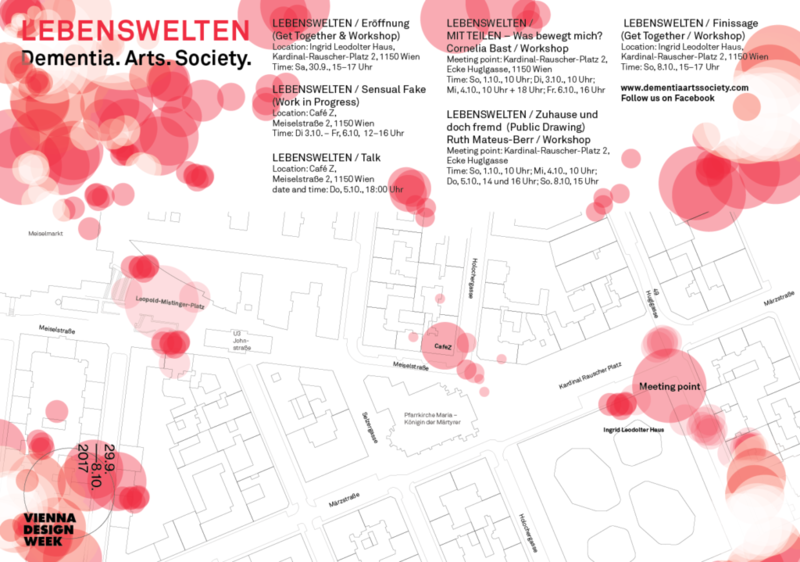 LEBENSWELTEN | Sensual Fake raises public awareness for the lifeworlds of people with dementia offering various participatory interactions in cafes and restaurants around the Kardinal-Rauscher-Platz, Sensual Fake. By the means of unconventional design objects, the project calls attention to the challenges people with dementia face experience. LEBENSWELTEN | INI PART– WHAT MOVES ME? 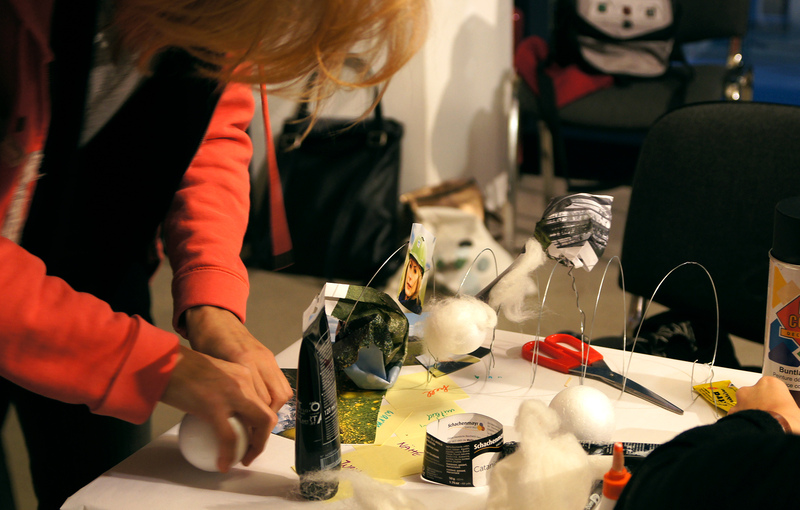 This artistic action allows participants to take a new look at themselves. What are the things that make me forget time and space? Passions and interests become visible when filling the tree of potentials, which is provided to each individual participant. 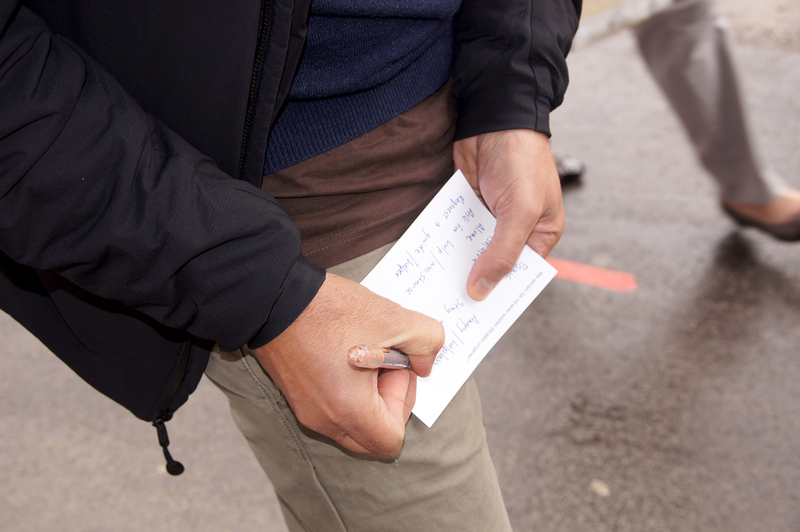 Links between people with and without dementia become comprehensible. Maybe I can find similar or new kind of interests, which irritate me in a way that I want to put them into action together with someone. Additional appointments can be agreed. We all have experiences with confusion and order, feeling familiar and foreign … in all ages. 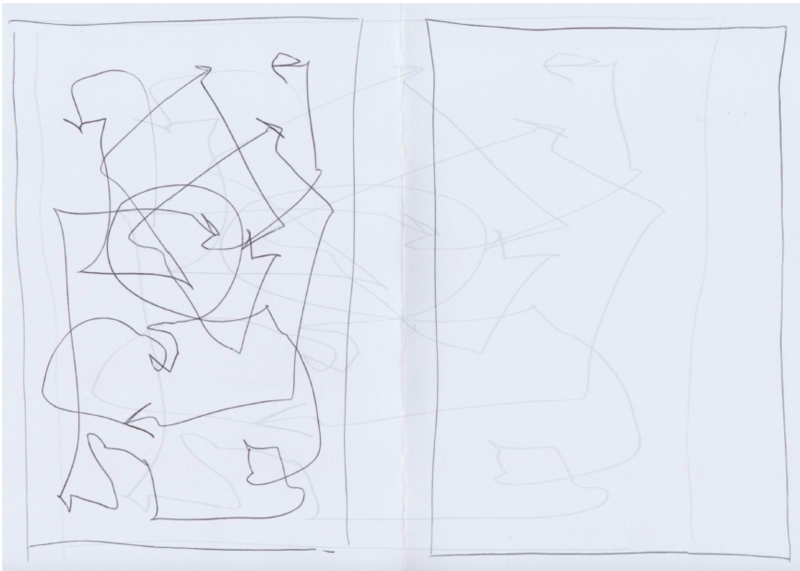 Drawings in public space will document disorientation and put this as a basis for discussion. The contributions for the »Archive of Confusions« (Mateus-Berr) will be interpreted as musical notations and interpreted lively by various musicians. Design in general makes our world more beautiful and more functional. This is especially true of social design. It addresses social issues and analyses them. It promotes knowledge sharing and challenges its public. By means of an open call a jury of experts selected five projects from the field of social design that show outstanding creative qualities and potential in their social aspects. 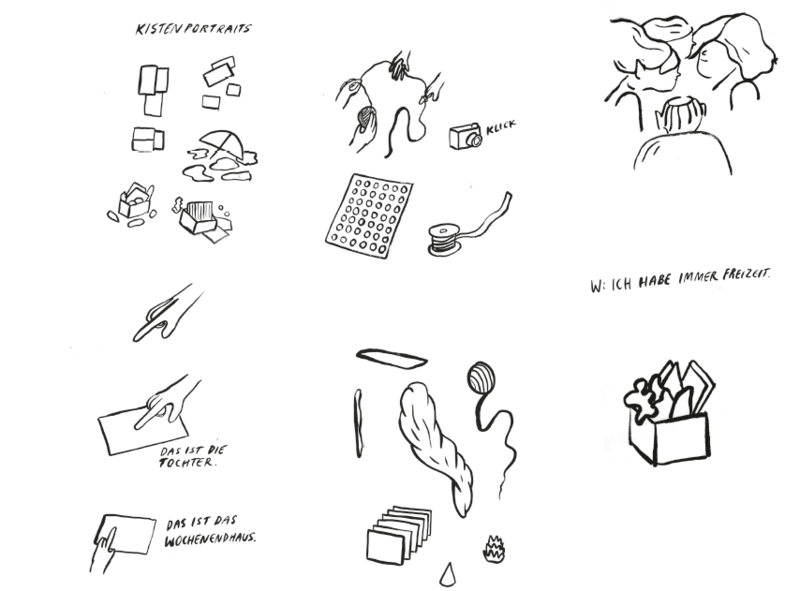 Intensive and unconventional in their presentation form, the projects of the Stad­t­arbeit format show how design can generate alternatives in our daily life together. 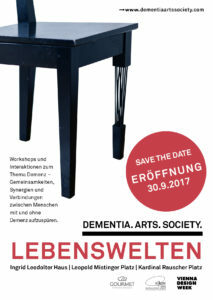 LEBENSWELTEN is part of the artistic research project Dementia. Arts. Society. (D.A.S.). The project offers new approaches to the topic of dementia and, with different participatory workshops and interactions in the public space, raises public awareness for the lifeworlds of people with dementia. 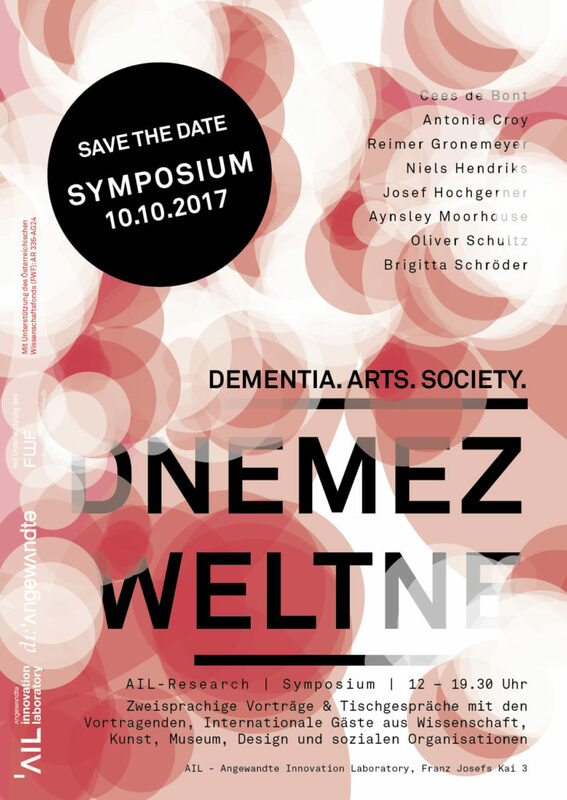 From 30 September until 8 October 2017 Dementia Arts Society will track synergies and connections between people with and without dementia in the 15th district of Vienna. Revealing interests, passions and desires. For people with and without dementia. We all possess abilities, passions and interests, but people suffering from dementia do not explore their potential fully, if at all. The tree of potential offers the basis for the creative act, raising abilities, interests and passions from within, making them visible and augmenting them with desires and needs. The mutual presentation of the individual potential paves the way for possibilities: Personal contact with people from a diverse range of backgrounds within society can mark the beginning of a new network surrounding people with dementia. 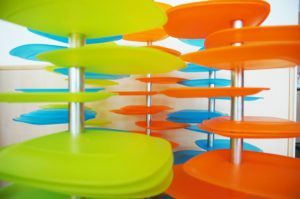 Archive of Disarray – aren’t we all a little confused sometimes? We are all familiar with moments of confusion and disorientation, no matter what age we are. 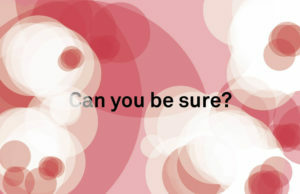 What images of confusion and its counterpart can we identify? In this workshop we will visualise, examine, discuss and collect mixed-up algorithms and their opposites. Images will be brought from mind to paper and these images of disarray will be collected, discussed and exhibited. Finally, pattern-recognition programs (Morphing, Artificial Intelligence, Machine Learning) will allow us to identify similarities. Dementia – what are you feeling? How does our society perceive people with dementia? How do those people perceive themselves? 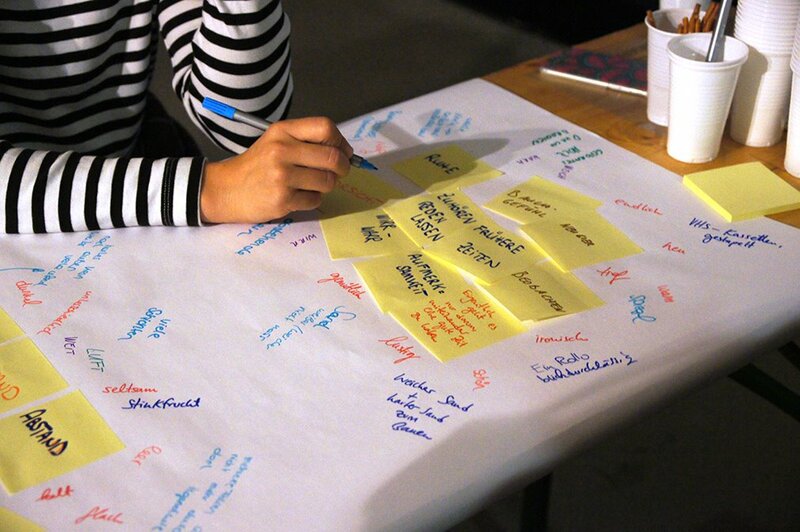 This workshop will find haptic and visual answers to these questions. Inspired by design, a multi-tiered process will enable participants to explore a variety of perceptions and turn them into a sensory experience. Together, we will devise associations, mind-maps and objects, which will open new perspectives for the participants and create a basis for the topic of dementia in public spaces. 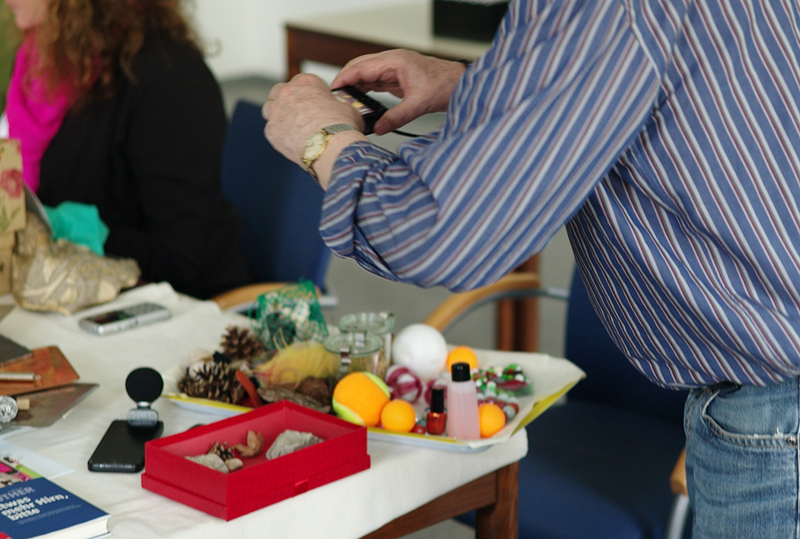 On May 10, 2016 we conducted the first sensory workshop with people suffering from dementia, with the goal of uncovering the current interests, experience realms and resources of the participants. 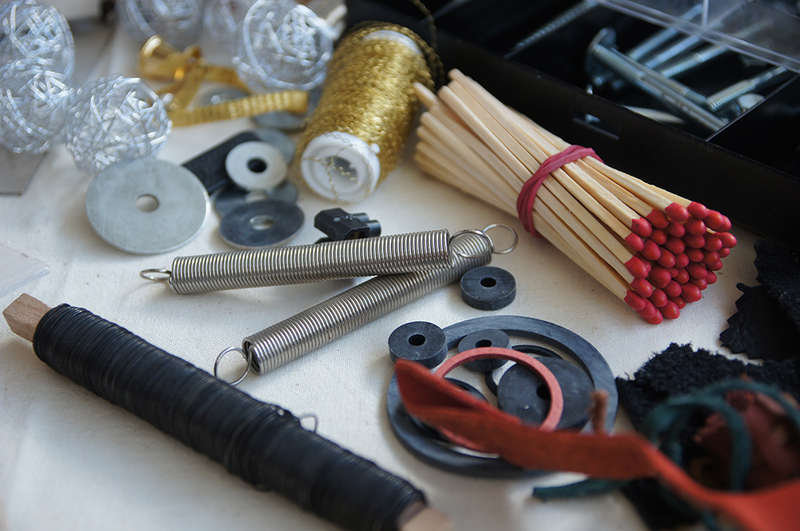 A wide variety of diverse materials facilitated – with the use of association and memory – one-to-one conversations and profound insights. Perception workshops offer a new way of making apparent the individual challenges faced by people with dementia every day. 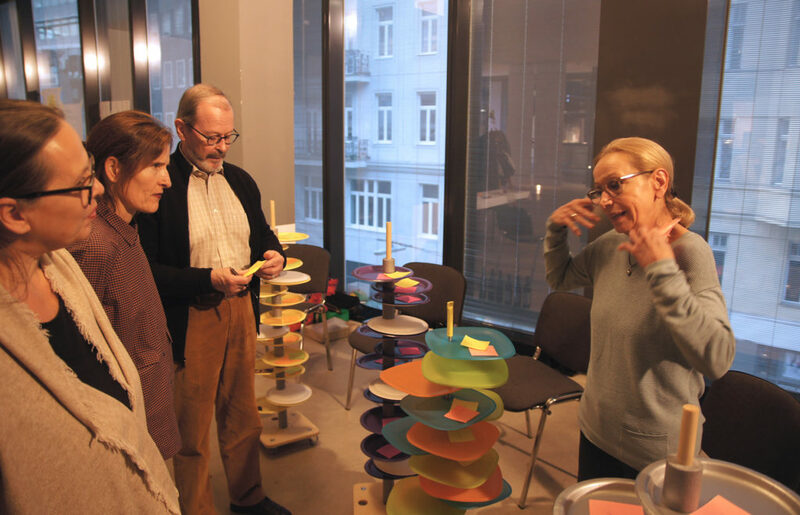 The awareness workshop Feel Dementia, developed by Cornelia Bast und Antonia Eggeling, formed the basis for the submission of the artistic research project Dementia. Arts. Society. 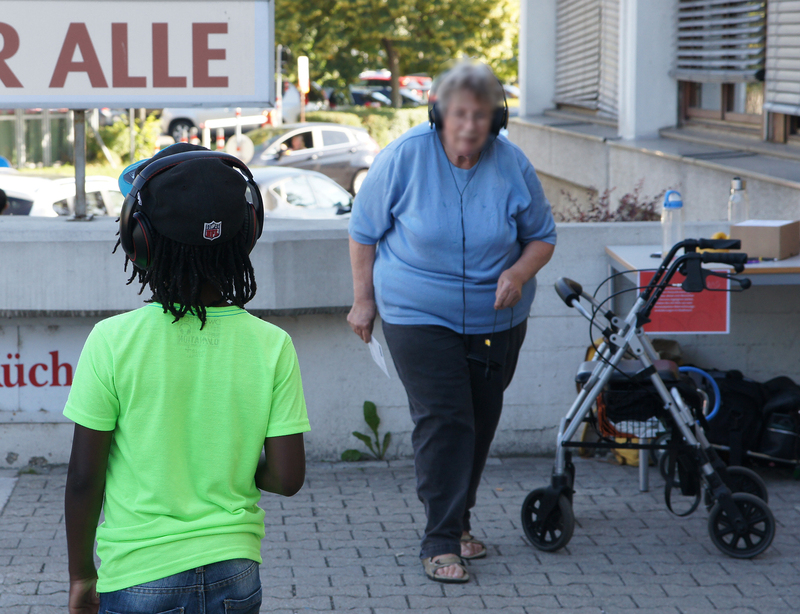 To date, seven workshops at Viennese schools and community colleges enabled participants to experience visual and aural perception changes within an urban environment, aided by two art objects. People are used to rely on their sensory impressions and correct assignations. But what happens to this process when confronted with an entirely different sense of perception? Experiencing disorientation, uncertainty and sensory overload first-hand within the public realm, accompanied by a need for help and understanding, creates a feeling of empathy, triggers a thought process and raises awareness for dementia.